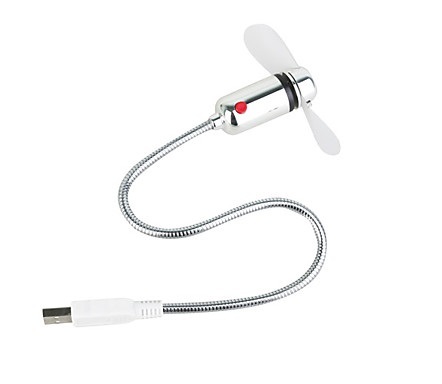 • Engrave your child's lunch box or guard against theft by engraving your MP3 player / phone / tablet / laptop. • Personalize your keepsakes, Engrave It is an inexpensive alternative to costly engraving services! 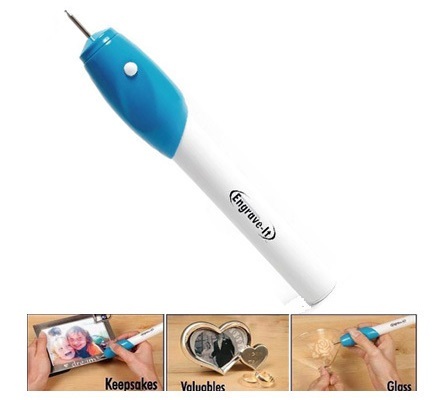 Engrave it Permanently label all of your important items! 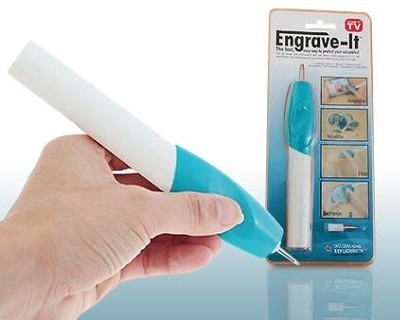 Engrave It engraving tool allows you to engrave nearly anything you can imagine on almost any type of surface: wood, metal, plastic, leather, glass and much more. Do you know that Law enforcement won't return stolen property unless its identifiable? Use Engrave It to permanently label and protect your valuables. Safe and easy to use. 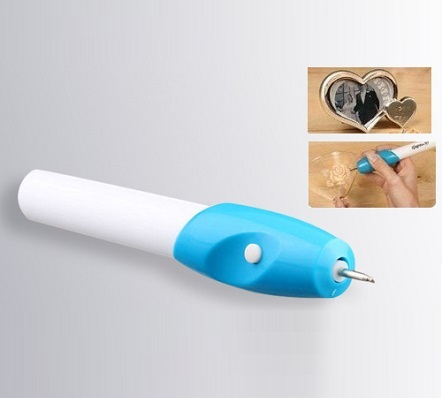 Works just like a pen. • Faulty product(s) must be returned in its original packaging to Hanks Resources. Delivery costs to be borne by customer. •Hanks Resources will bear delivery costs of replacement product to customer.